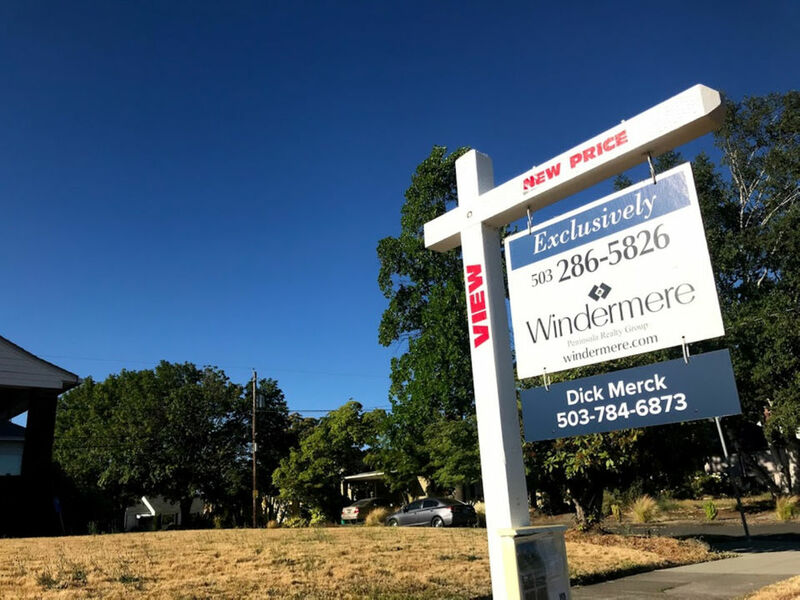 It’s been perhaps two decades since the Portland area’s seen a housing market where prices weren’t either spiraling into the depths of the housing crash or shooting skyward. So 2018 came as a surprise for homebuyers and sellers. Neither boom nor bust; just slow and steady. The median home price, at $391,400 in November, according to the Regional Multiple Listing Service, is still climbing but at half the rate of a year ago. Sales have slumped, and houses that might once have sold in a couple of days instead took a couple of weeks. 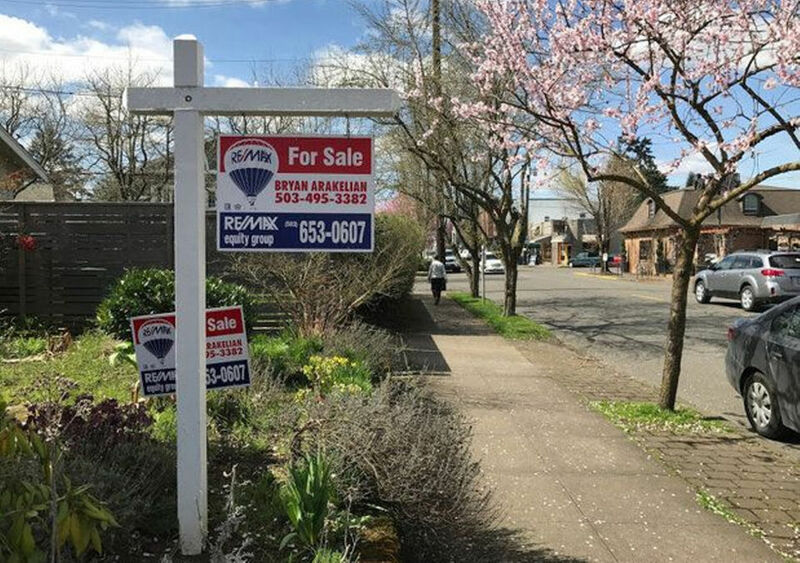 “I’m trying to tell people that this hasn’t been a normal market” in recent years, said Leslie Jones, a managing broker at Re/Max Equity Group in Portland. 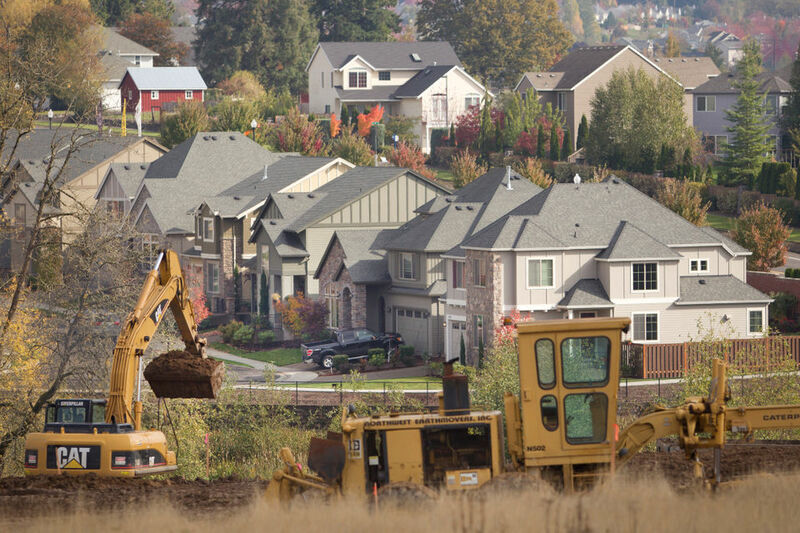 The slowdown is expected to continue into 2019, according to real estate brokers and economists. Here’s what homebuyers and sellers should expect. Home prices in Portland grew far faster than wages in the 2010s, much like in the housing bubble of the 2000s. But at that time, free-flowing mortgages helped keep the party going — until the market collapsed under the weight of mortgages extended to people who could never afford them. 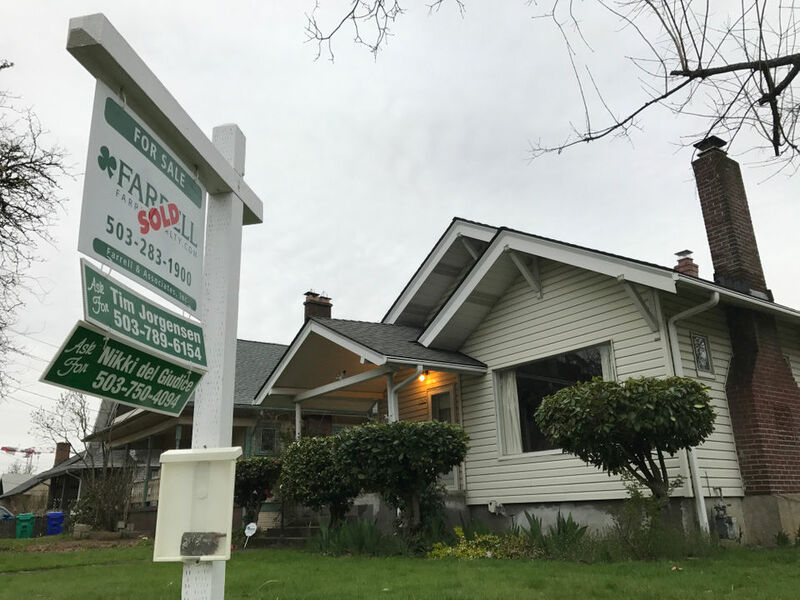 Stricter mortgage rules were intended to prevent that from happening again — and the fact that the market is slowing suggests it’s working to prevent another bubble, said Tim Duy, a University of Oregon economist. Homeowners have watched their home values climb at a rapid rate for years, and setting a list price was like trying to hit a moving target. But as home price increases have slowed, homeowners have been slow to adapt. That’s resulted in more sellers lowering prices after their homes sat on the market for a few weeks. 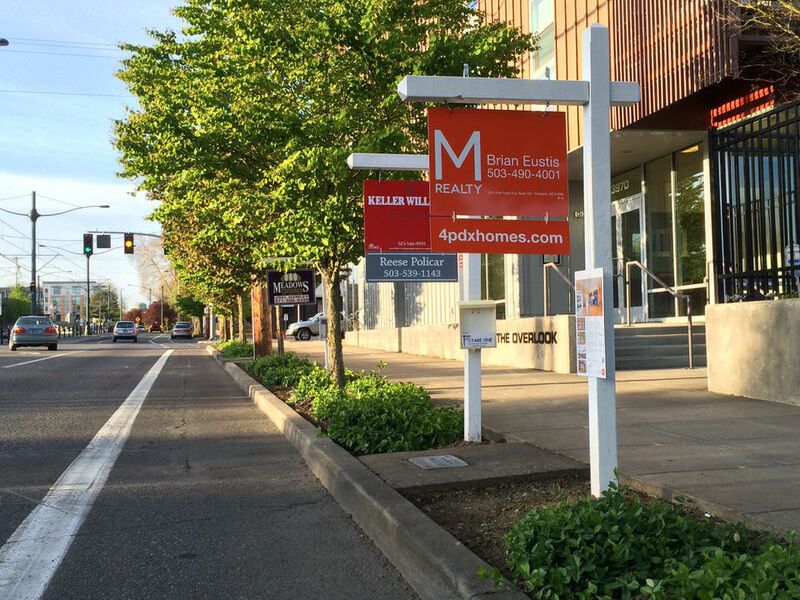 In November, a third of active Portland home listings dropped their price. Even homes priced appropriately aren’t going to sell as quickly in a market with more listings and fewer buyers, and sellers might need to be more patient, Jones said. That doesn’t necessarily mean homebuyers should wait when the right house at the right price comes along. When homes were selling in a matter of days — or in some cases hours — sellers could easily dismiss attempts to negotiate or demands for repairs. “In some of the super busy markets, buyers were just happy to get in,” Jones said. But in a slower market, there’s more room to negotiate, either for a lower list price or for repairs before the sale is finalized, she said. That’s taken a toll on affordability. Gardner said an increase of 1 percentage point in mortgage rates typically means a 10 percent decline in the price a homebuyer can afford to pay. If mortgage rates resume their climb, it will hold home prices to slower growth. “Rising interest rates just by the nature of it act as a headwind to home price growth,” he said.